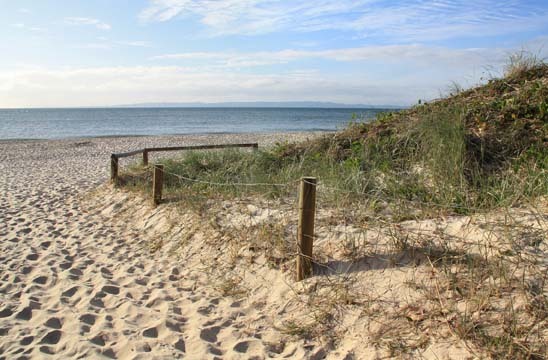 This entry was posted in Activities, Families, Outdoors, Places to visit, Things To Do and tagged beach, Bribie Island, Families, South Bank, Sunshine Coast. Bookmark the permalink. We are pretty spoilt with some pretty amazing beaches! Twin Waters – North Shore Maroochydore River! What a wonderful list! 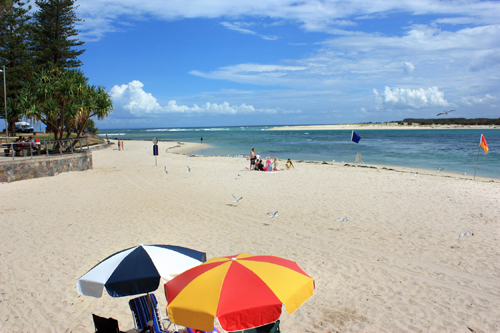 The Gold Coast and the Sunshine Coast, islands and parklands, whales and dolphins! 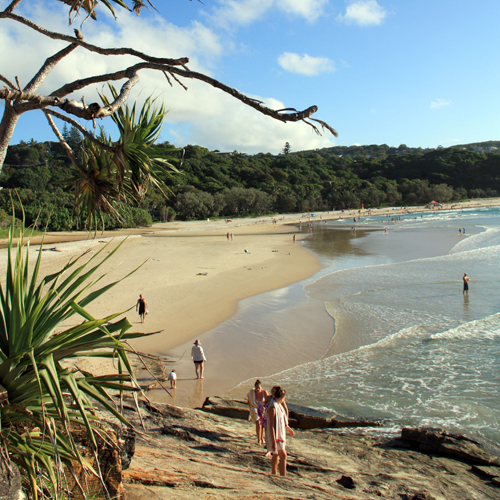 What’s not to love on the Best Beaches Near Brisbane? Thank you so much for sharing. 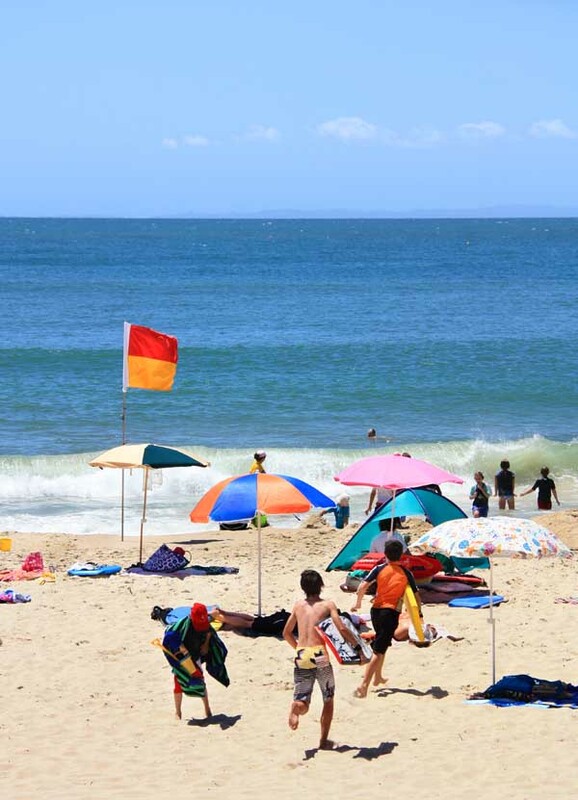 Love your photos of the beaches … particularly Straddie and Bribie … and Main Beach Noosa … interesting framing. And of course that made me thing of having a swim at Main Beach then walking over to the Royal Copenhagen for an icecream. Yes, the swim on Main Beach followed by an ice cream on Hastings Street is one of those great summer rituals.